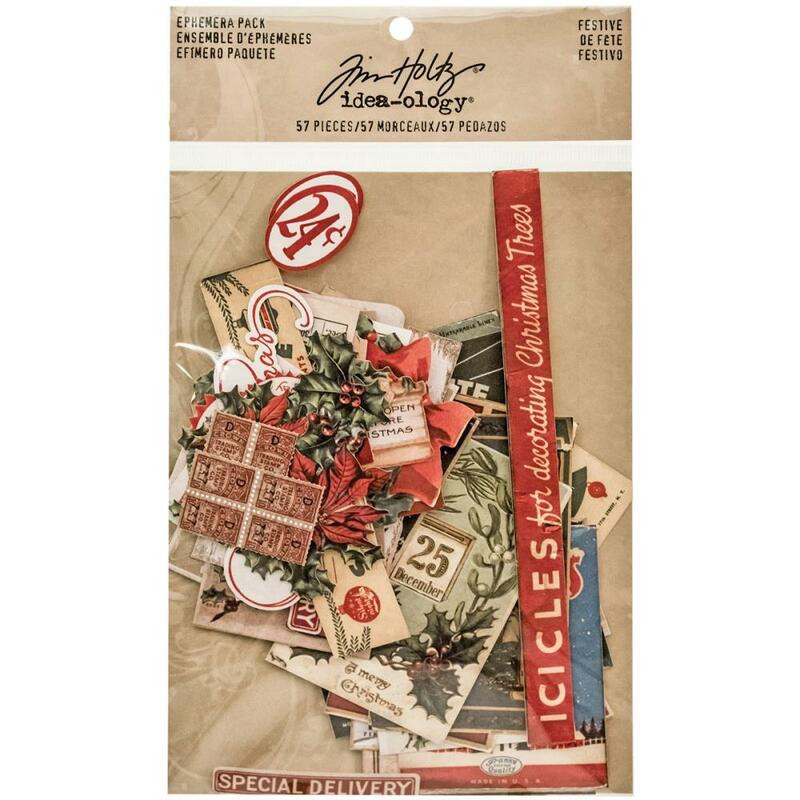 Advantus-Idea Ology Ephemera Pack: Festive Christmas. The ideal addition to all your paper crafting projects! 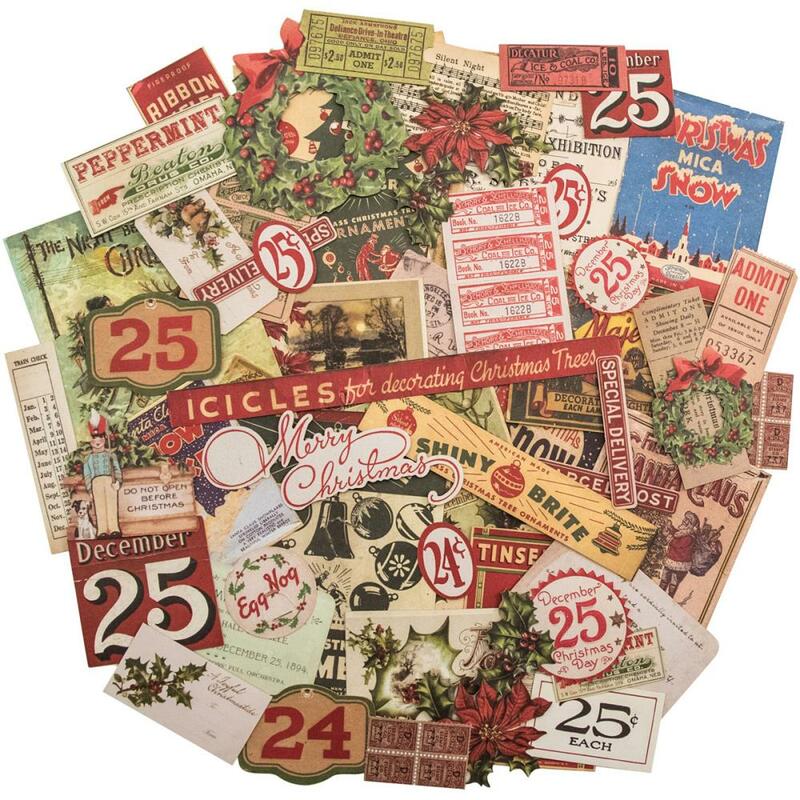 This 8-3/4x5 inch package contains fifty-seven festive Christmas ephemera pieces.